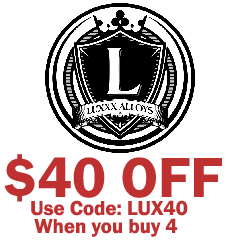 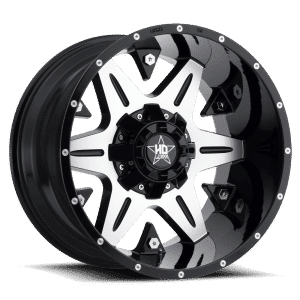 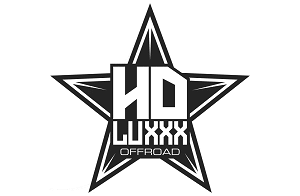 If you’ve been looking for a wheel that will enhance the look of your car, truck, or SUV in a sleek, luxurious way, Luxxx HD wheels are the best choice you can make. 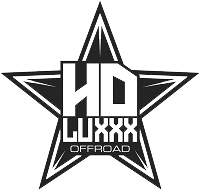 Designed in Italy, these rims don’t just improve the look of your vehicle, Luxxx HD rims also improve handling and deliver a smoother ride. 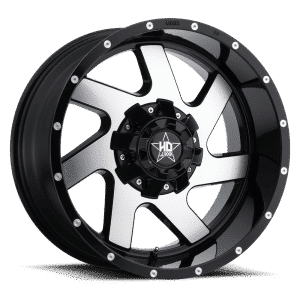 Tyres Gator offers the best deals on rims and tires for your vehicle by passing our savings onto you. 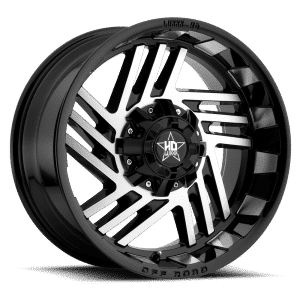 Check out the rest of our site to see what other world-class tire and wheel brands we carry. 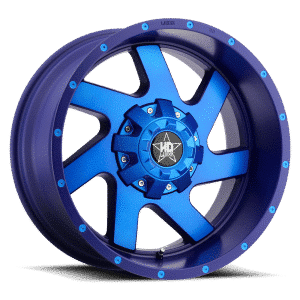 Shop with Tyres Gator today to get exactly what you want.